If a backup has failed mid way or cancelled manually, then that backup instance is labelled as partial. Here we will see how to identify a partial backup and how to remove it. Note that partial backups do not cause issues to the working of a server. In some cases it might, let's consider few of the below scenarios. Let's say our VDP is a 512 GB deployment. This means the GSAN capacity is 512 GB. If you run mccli server show-prop, this will show the GSAN capacity. Now, we have a VM of 400 GB which was backed up, but failed or cancelled mid way around 300 GB. In this case the restore point for the VM will not be seen under the Restore tab. Only when a backup has completed successfully or completed with exceptions it would be seen under the Restore tab. At this point of time, if you run the mccli server show-prop command now, it will show the server utilization at around 60-70 percent as the partial backup is using 300GB. Why this is not an issue? Let's say you fixed the problem that was causing the backup to fail. The next time the backup runs, it would be faster as we already have 300GB in GSAN. The same above example can be an issue as well. Let's say we were unable to fix the VM backup issue in time, and concurrently we have to backup other VMs as well, then, we will run into a low space issue and we will have a need to get rid of this partial backup. By default, the retention period of partial backup is 7 days. So if you can wait for 7 days to get rid this partial backup, then great, else this has to be removed manually. The avmgr command is used to query the GSAN and pull the state of the backups from here. There are two clients available here, one is Replication-DR and the other one is Test. Here if you notice, the Partial parameter is 0, which means this is a complete backup. Labelnum indicates which backup it is. 1 stands for first, 2 for second and so on. So the difference here between created and expired is 7 days, which means this backup will be removed automatically in 7 days and the space will be reclaimed by Garbage Collection. 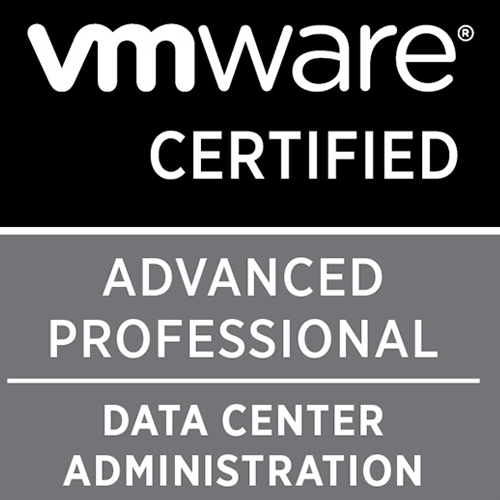 avmgr delb --id=root --path=/vcenter-dr.happycow.local/VirtualMachines/Replication-DR_UDIAGRFNOfX78JZlfofi6Q --date="0x1d262dfaac24956"
Post this, let the appliance run through its next maintenance window so that the garbage collection can reclaim this space. Then when you check the GSAN space it would be reduced by a considerable amount depending on how large the partial backup was.